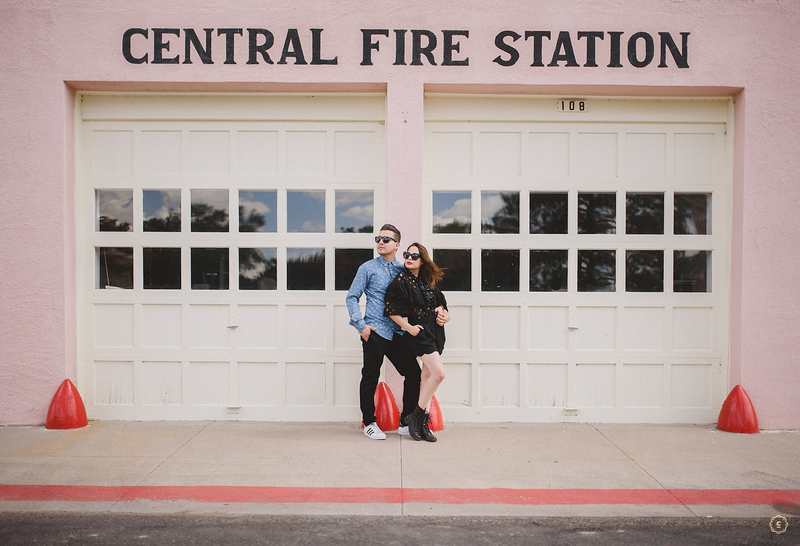 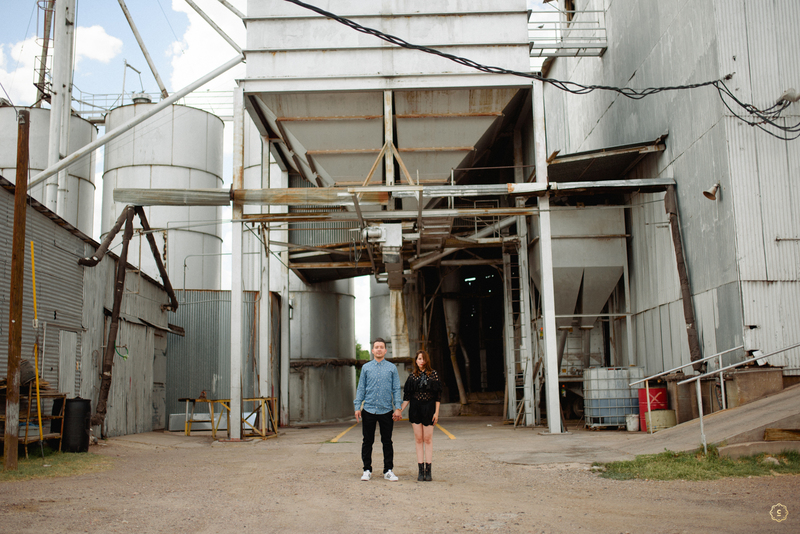 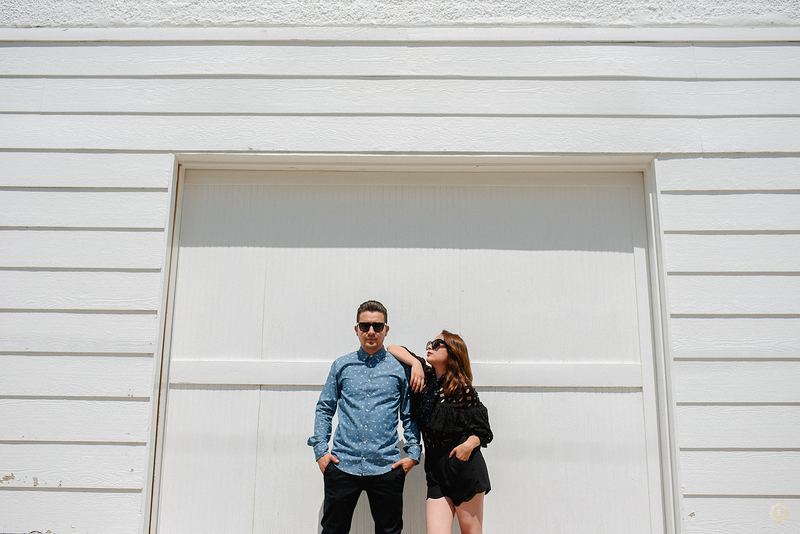 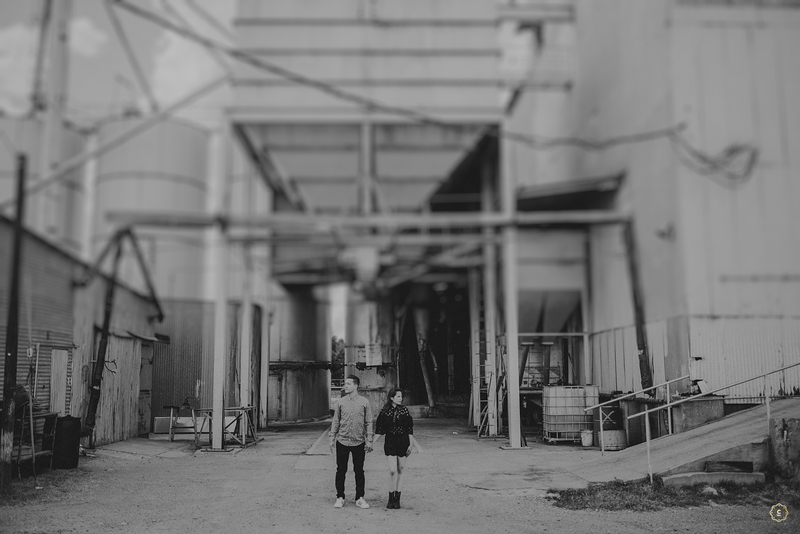 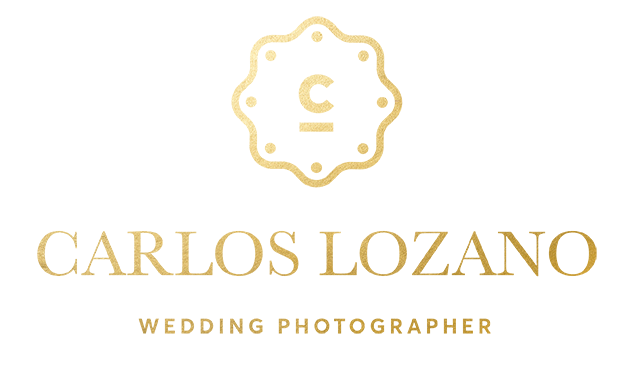 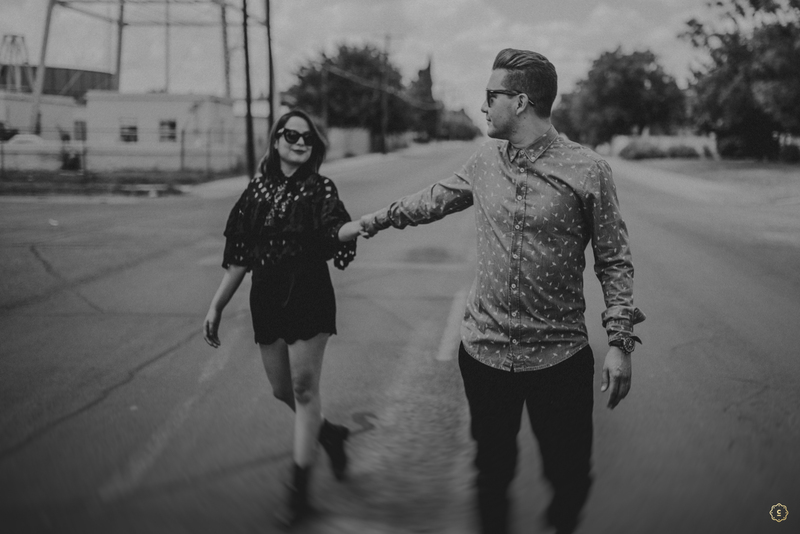 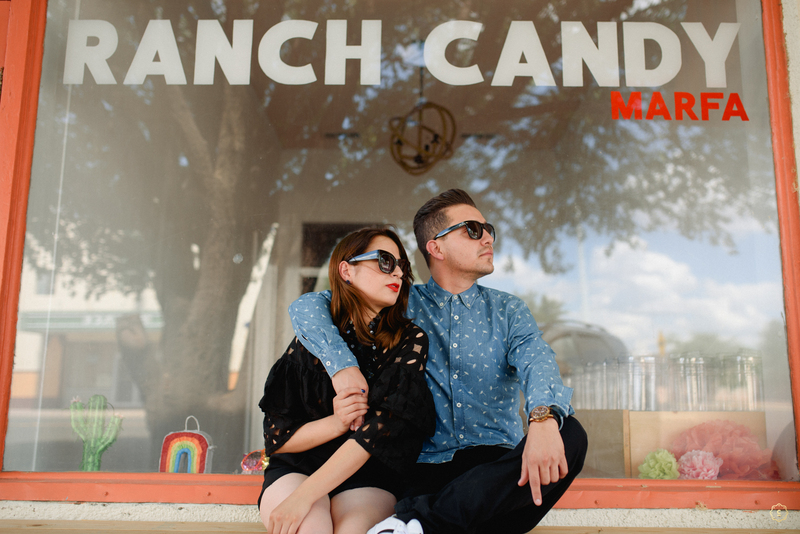 I am so excited to present you what we did on our last visit to Marfa, Tx. 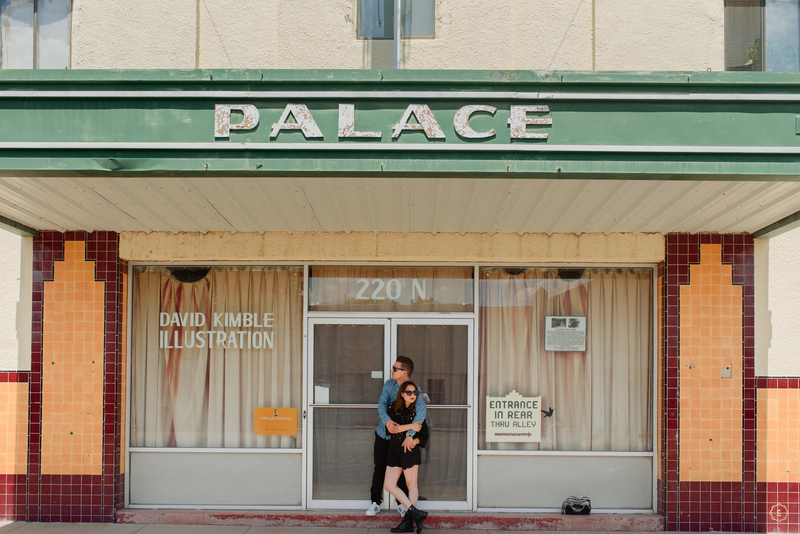 Marfa is a very small town near El Paso, there is nothing but a tiny town in the middle of the desert. 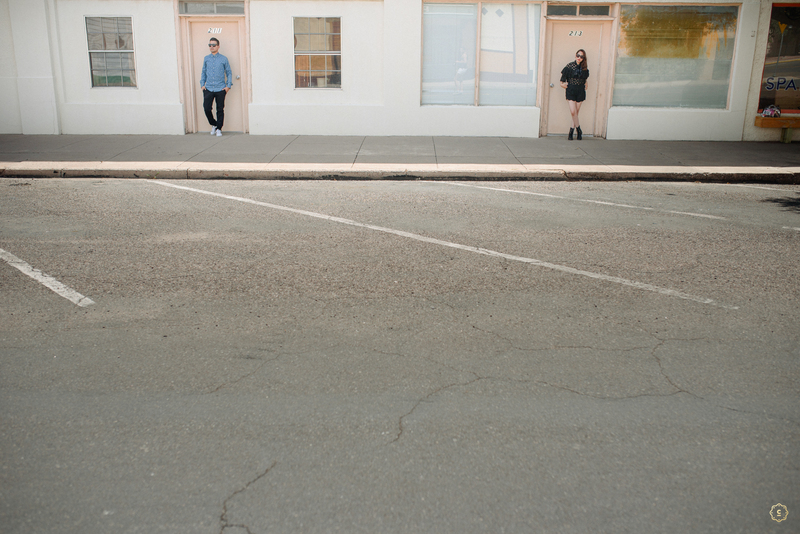 Some people call it the most hipster town of the world, some all the most artistic. 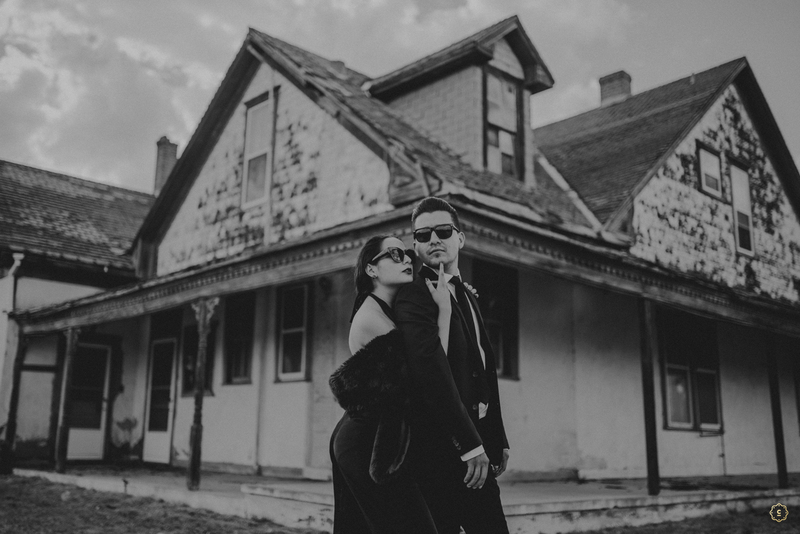 One thing I’m pretty sure is that you can find a lot of spots to photograph. 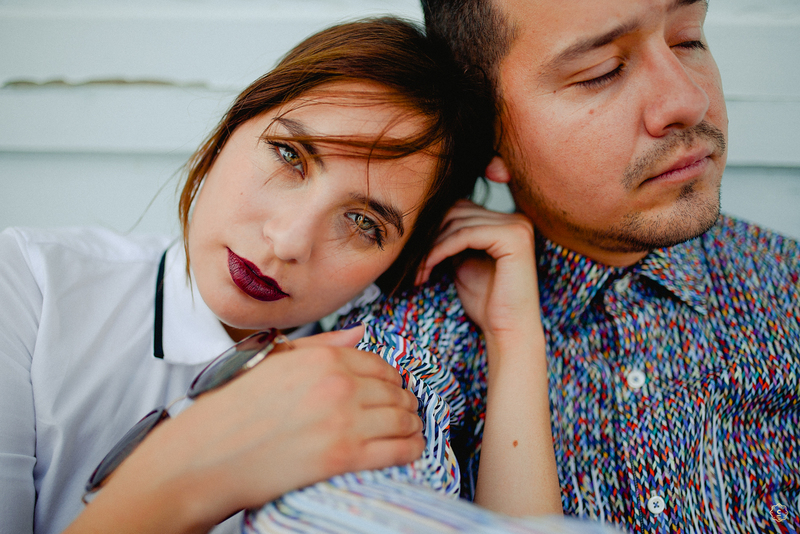 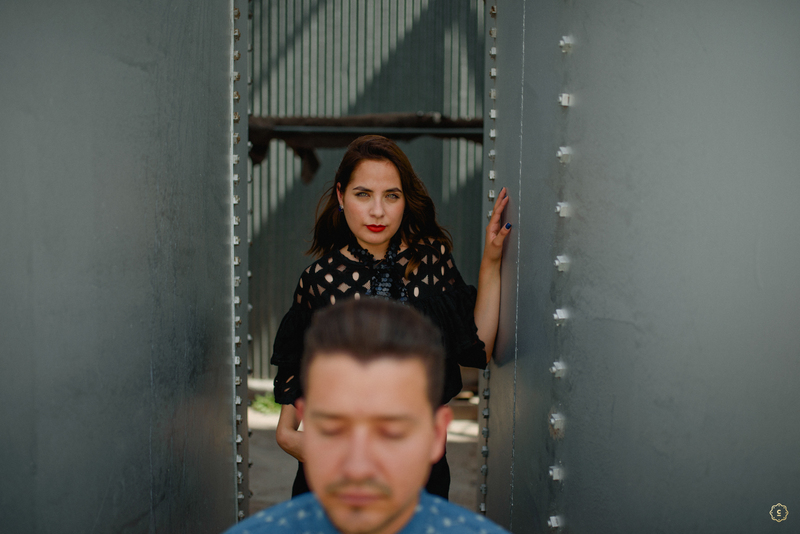 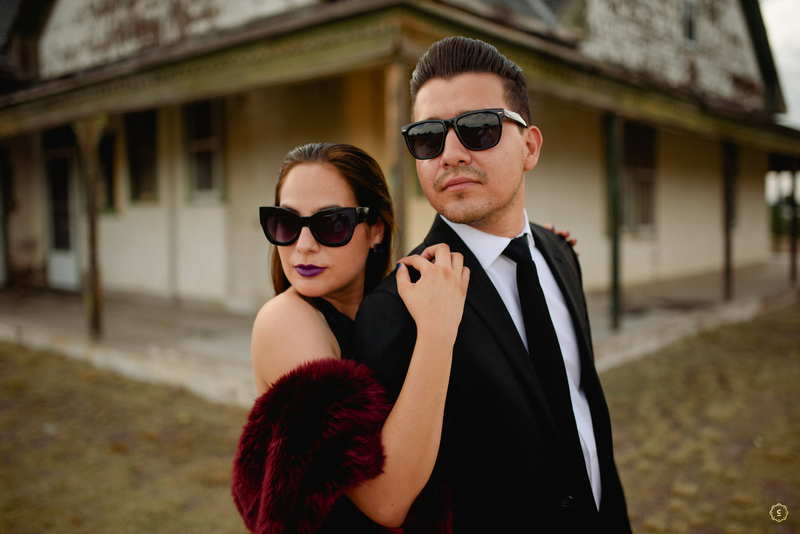 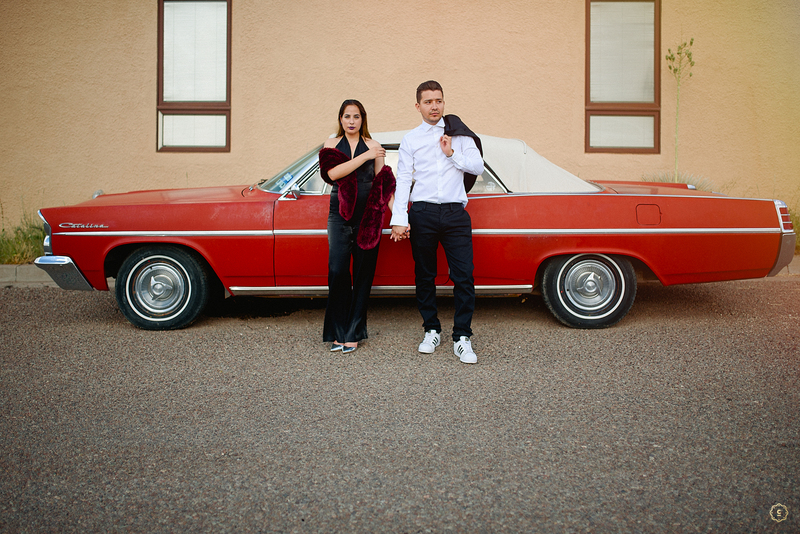 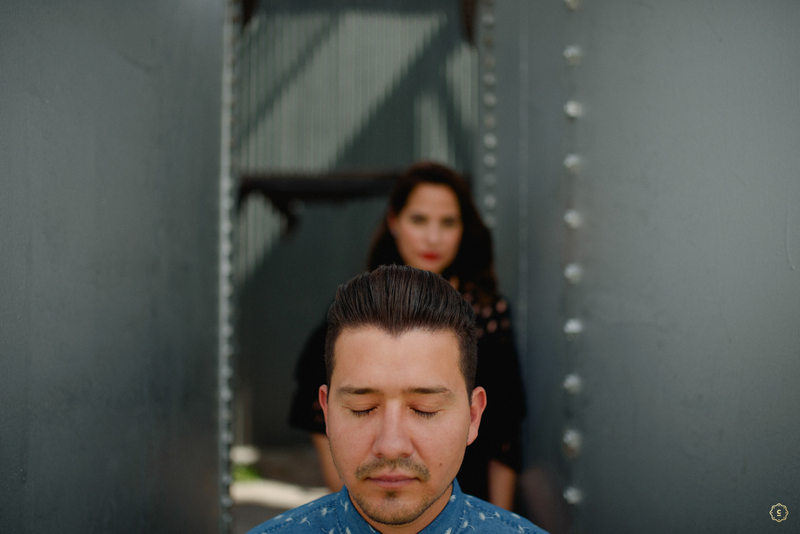 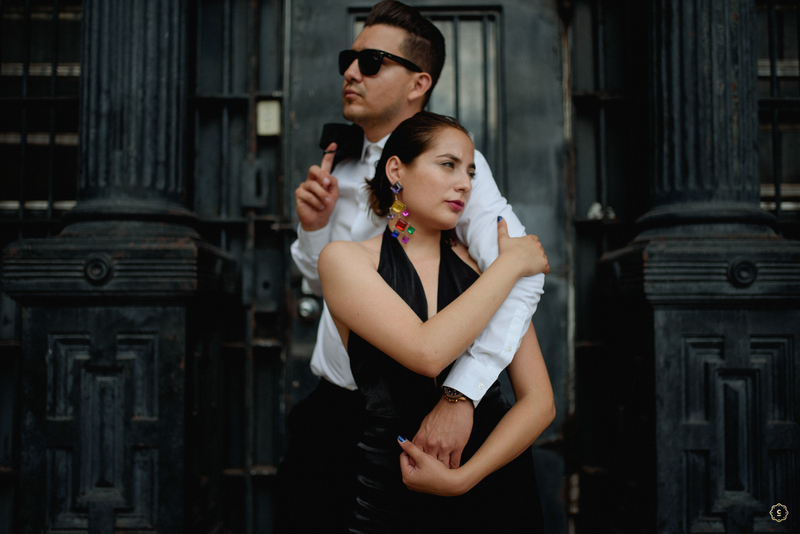 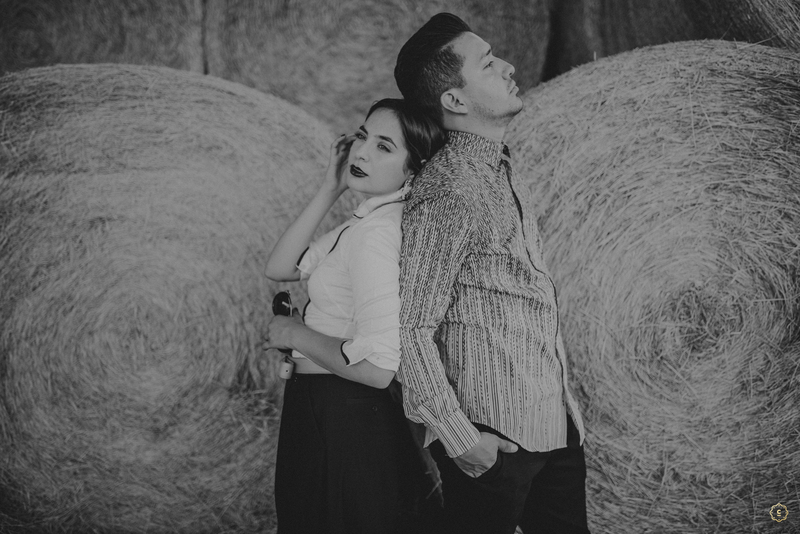 Nabyl is a very talented fashion designer in El Paso and Ciudad Juarez, Mexico, and at the time we spoke about her photoshoot with her husband, I directly taught Marfa was the perfect place to them. 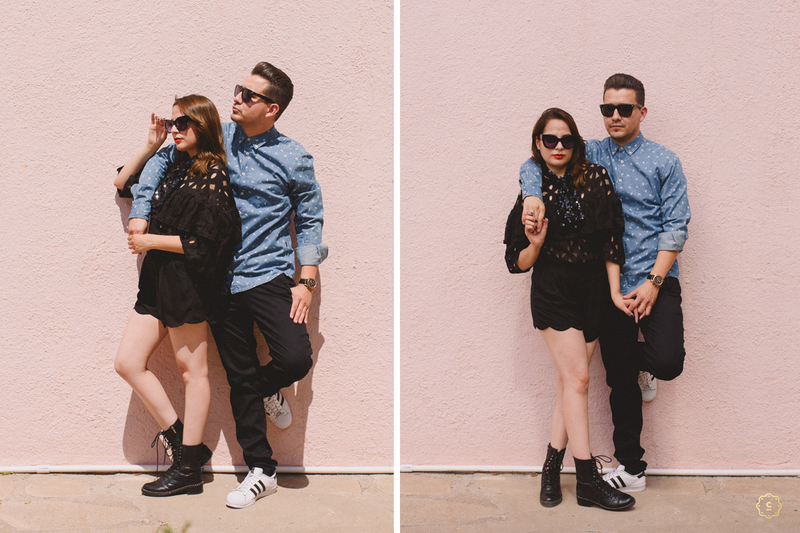 Please enjoy the pictures we took over there.